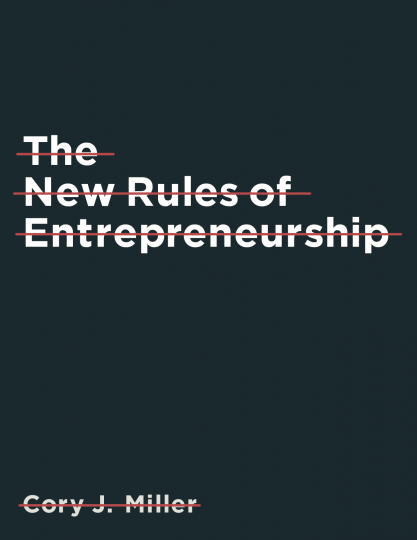 In The New Rules of Entrepreneurship, Cory Miller, iThemes Founder & CEO, unpacks a new values-based playbook for entrepreneurs. many recent examples of the opposite out there today. change the way we think and act as entrepreneurs. Forever. principles first, instead of last. So let’s dive in and unpack them now.